Keep your feet warm without losing the barefoot experience. Recent I purchased the Vivobarefoot Stealth II, my first set of barefoot shoes. Due to my size, weight and walking style it appears that I drag the insoles backwards which forms an uncomfortable lump by the heel. After contacting customer services they sent me these. Although these insoles are not the same as those provided with the Stealth II they have a lovely benefit, they are truly snug and warm. The thin soles of the shoe and freedom your feet feel are what make the shoes great but also can on occasion make them feel a little chilly. 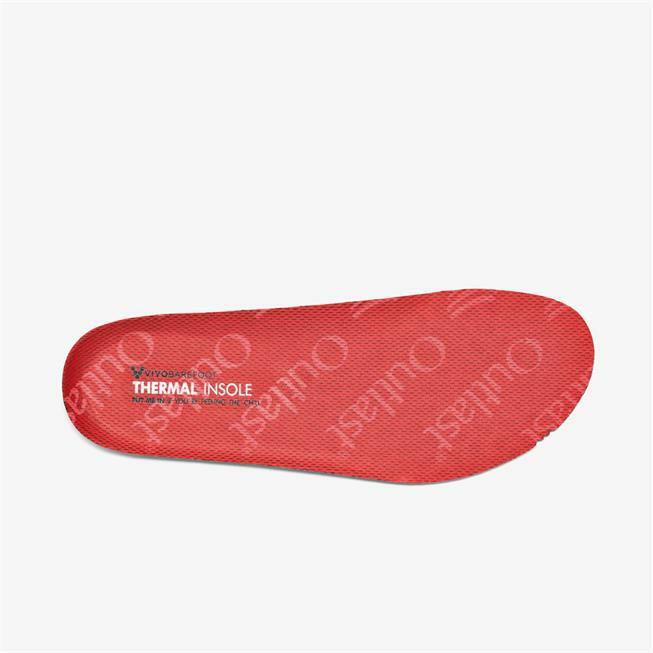 Having these removable insoles can is an excellent addition to take the chill off. Perfect replacement for my existing insoles that had worn through due to them being so damn comfortable!